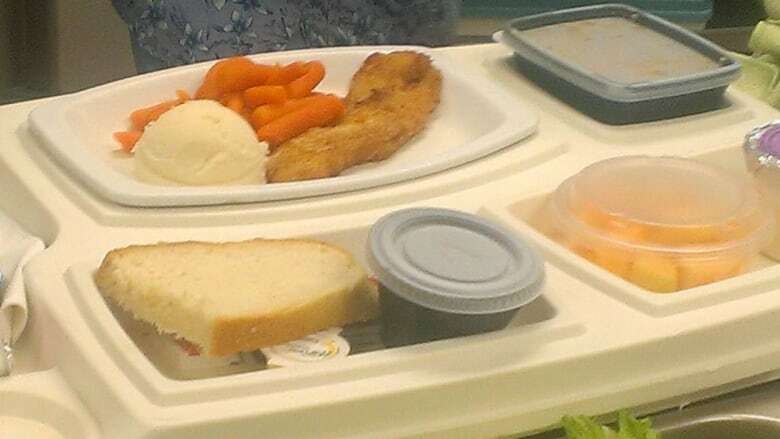 A plate of baked pickerel with potatoes, vegetables and a slice of bannock is one of the special meals given to patients at Sioux Lookout Meno Ya Win Health Centre every Thursday. It's part of the Miichim traditional food program co-ordinated by Kathy Loon. "Food is medicine," said Loon. 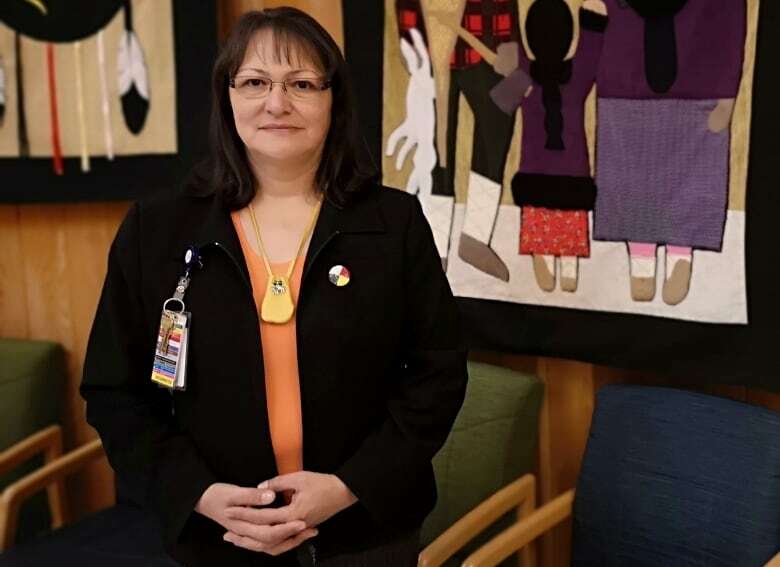 The Anishinaabe woman has been running the Miichim program for the last five years. 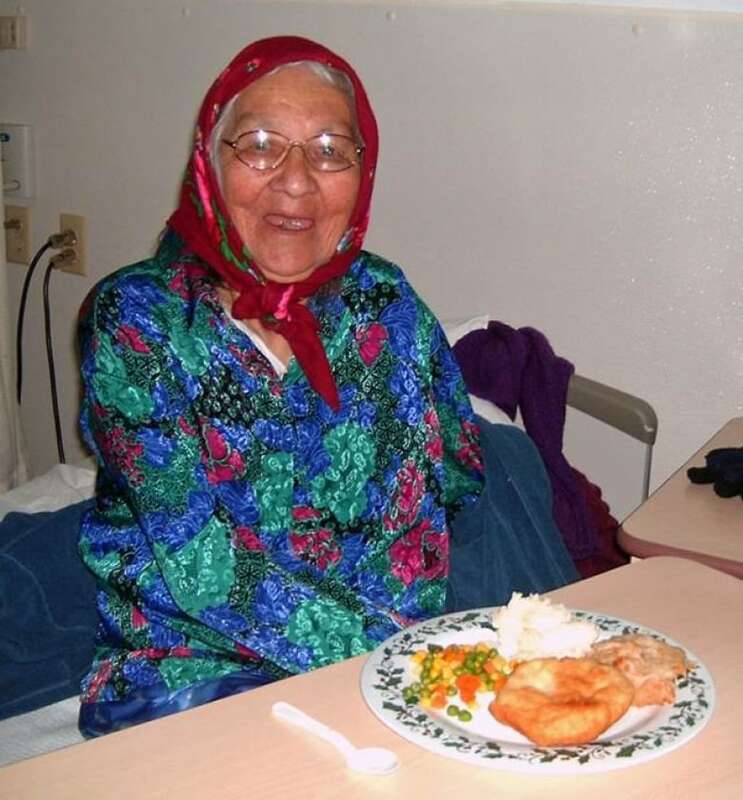 "We feel that serving traditional food, or miichim food, to our patients is very important culturally, spiritually and nutritionally." The meal can vary. Sometimes there's moose, caribou, wild birds or beaver, but it depends on the donations the health centre receives from local hunters or what the Ministry of Natural Resources has confiscated. Remote northern communities often lack access to affordable fresh food. That has consequences that play out in the health of people living there, said Loon. "It's hard not to used packaged food," she said. "The more north you go, the less fresh food you can get because the growing season is shorter." A 2011 report from the Public Health Agency of Canada said the rate of diabetes among First Nations people living on-reserve was 17.2 per cent, among those living off-reserve, 10.3 per cent, and among Mé​tis, 7.3 per cent. The diabetes rate in the general Canadian population was five per cent. The rate among Inuit was said to be comparable to the general population. Loon is part of the Indigenous Foodways project through a national program called Nourish, which is working with other Indigenous advisors and health care providers to find ways to raise awareness of the importance of traditional food. 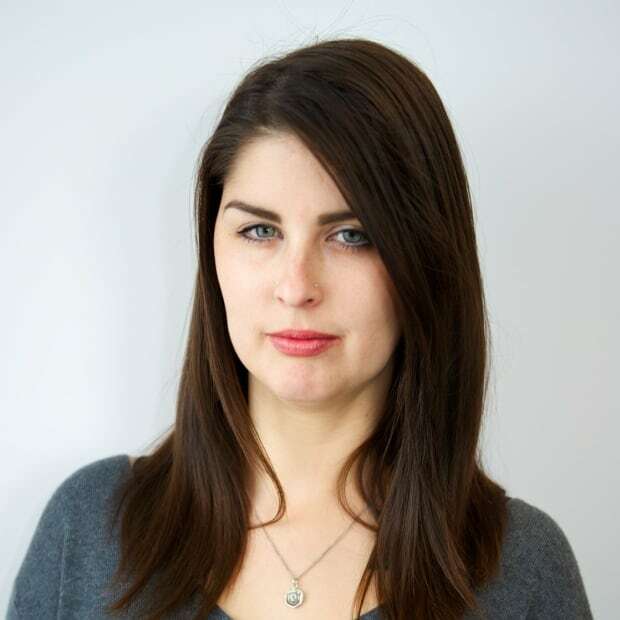 "Really early on we got stories of people who were residential school survivors who had avoided going into hospitals, couldn't eat certain foods anymore that they had been served in residential schools or hospitals because they were triggering," said Hayley Lapalme, the Nourish program's designer and facilitator. "We set out to build a program that would be sensitive to those realities." The Nourish program works on improving health care through projects that integrate patient experience, institutional culture and community well being. It takes a lot of work to be able to bring traditional food into a hospital or health centre, said Loon, because of federal food safety regulations. The Miichim program at Sioux Lookout asks hunters to keep track of where the animals were killed and when, as well as how they have been stored to create a baseline of standards. Once at the health centre, traditionally gathered or hunted food has to be prepared in a separate kitchen than federally inspected food to avoid cross contamination. "If you work through that, it can happen where you can serve traditional foods," said Loon. "Because the patients are eating something they like, they become healthier as well and that's the whole point of a hospital, to get well." The Indigenous Foodways program's aim was to create a guidebook for organizations looking to start a traditional foods program.